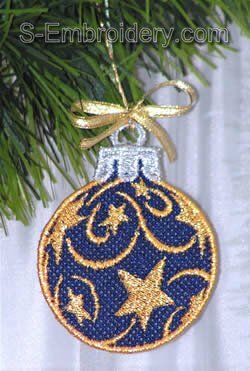 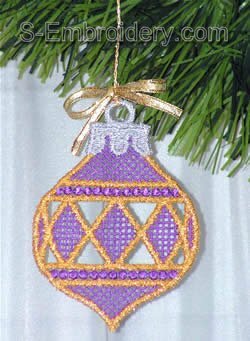 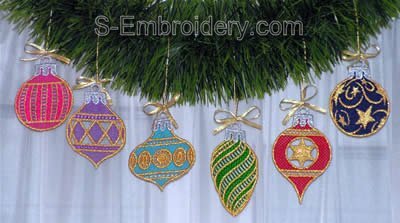 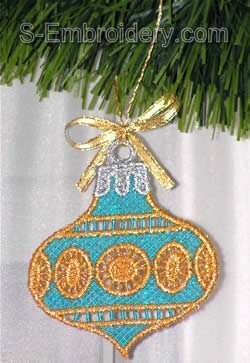 A set of 6 freestanding lace Christmas tree ornaments which would look beautiful when stitched out with metallic embroidery threads. 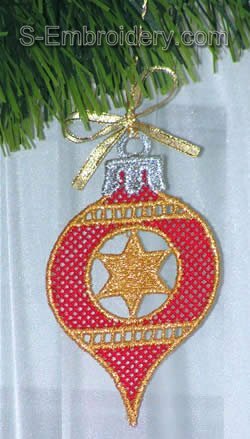 All embroidery designs will fit in a 4 x 4 hoop. 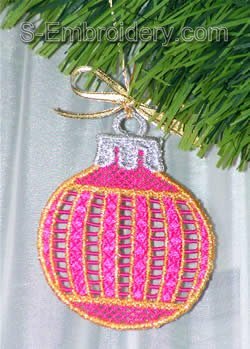 These ornaments are so pretty and colorful... 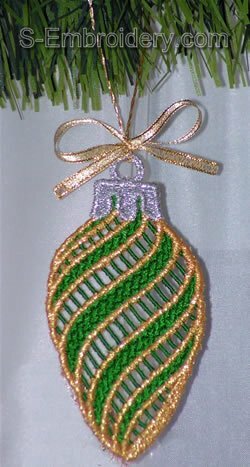 I can't wait to stitch them out and give them to friends & family!